Present in Belgium since 1971, ATALIAN is a family-run and independent group, leader of outsourced services to companies. In Belgium, the Group achieves a turnover of 100 million euros per year. 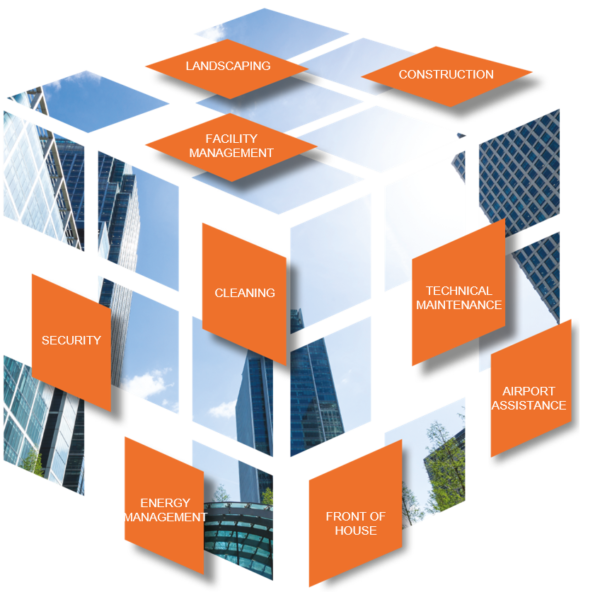 ATALIAN Belgium offers a multiservice expertise centered around the following areas: Facility Management, Cleaning and cleanliness, Technical maintenance, Catering, Reception and hospitality, Energy management, Landscaping, Security and safety. Every day, the Group’s 3,500 employees in Belgium commit themselves and accompany companies and local authorities by tailoring solutions adapted to their needs. A national coverage spread over 6 agencies, including 3 in Flanders, 2 in Wallonia and 1 in Brussels, makes it possible to offer each client a tailor-made solution, truly adapted to their needs.